the altes museum (german for old museum) is one of several internationally renowned museums on museum island in berlin, germany. 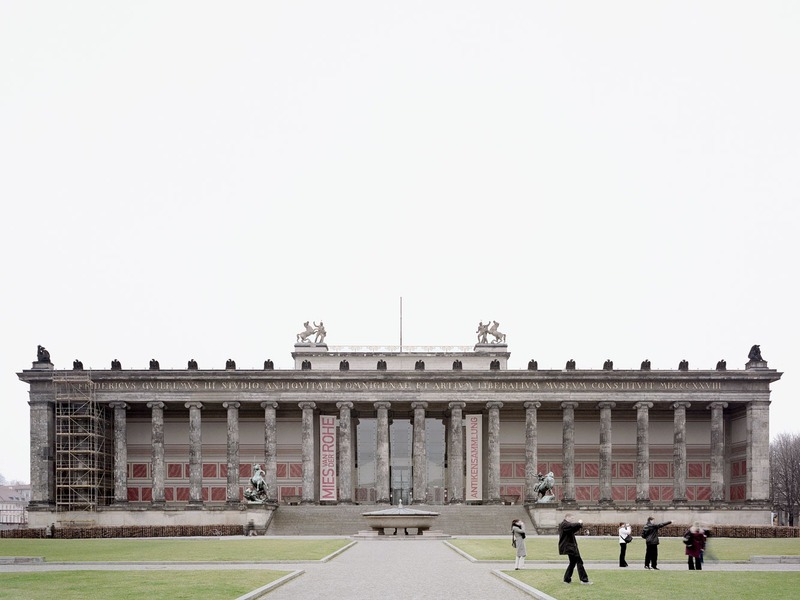 it was built between 1823 and 1830 by the architect karl friedrich schinkel. along with the other museums and historic buildings on museum island, the altes museum was designated an unesco world heritage site in 1999.